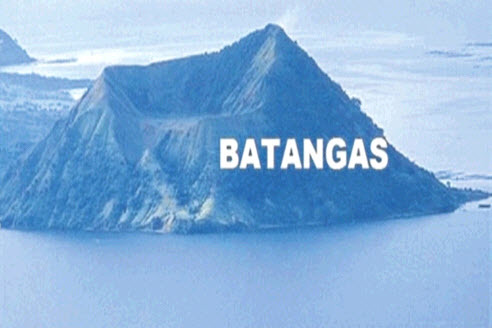 Bauan, Batangas has shorelines facing Batangas Bay, and Balayan Bay. 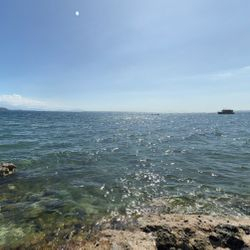 It also has its own Bauan Bay which is basically connected to the bigger Mabini Bay, and even larger Balayan Bay. 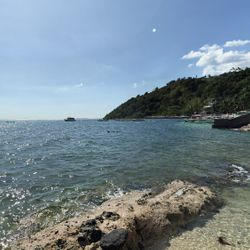 Bauan Bay is very near Anilao Fish Sancuary and is ideal for resort development. 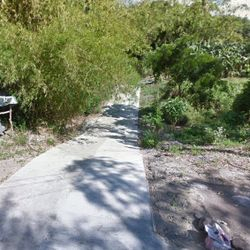 This property sits in the underdeveloped area of the beach resorts of Bauan. 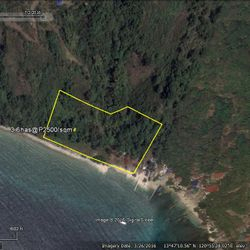 Situated in between the Ligpo Island Resort of San Luis, and the world famous, Anilao Beach & Dive spots, this property is ripe for development for a world class dive and beach resort. 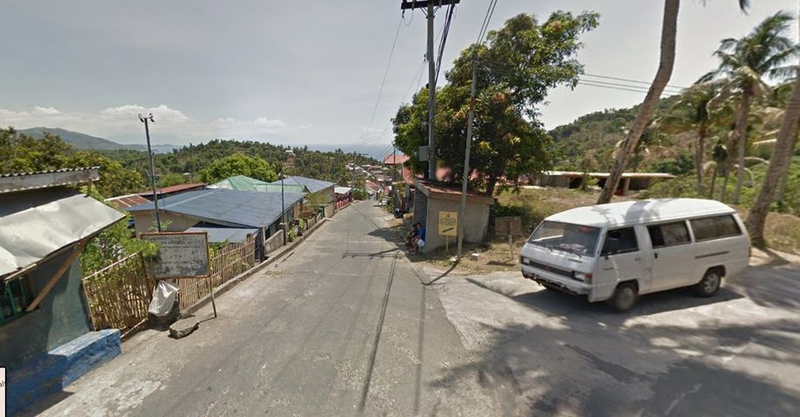 Barangay Road going to Locloc, Bauan Batangas. Locloc is the beachfront side of Bauan, facing Balayan Bay. 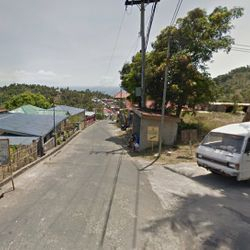 Barangay Road of Locloc, Bauan, Batangas going to Bauan Bay, Bauan Bay is a haven for dive resorts and beach resorts. 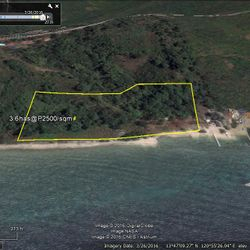 view from the beachfront of the Locloc, Bauan, Batangas Raw land for sale. Ideal for a world class beach & dive resort. 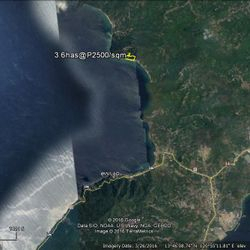 includes 200+ meters of white beach. Email us at BatangasEstates@gmail.com for inquiries. 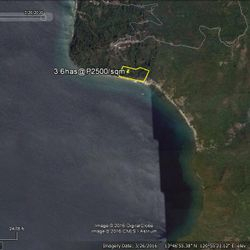 Lot Area: 3.6 Hectares (more or less) - expandable. Located in Barangay Locloc, Bauan, Batangas. 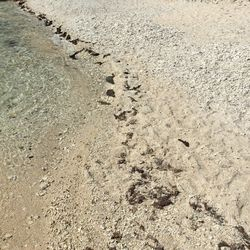 this property has white sand beach front, with a sloping terrain. 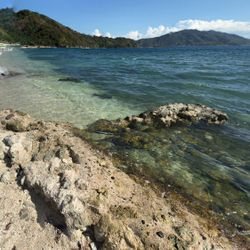 Ideal for a world class beach and dive resort, mixed with a mountain resort concept. The white beach in this area is limited and there are a few resorts in the adjacent properties as well. 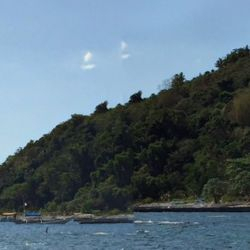 30+ minutes by boat to Anilao Dive spots.